In both live events and AV integration, there is an increasing requirement to transport audio digitally across a network. 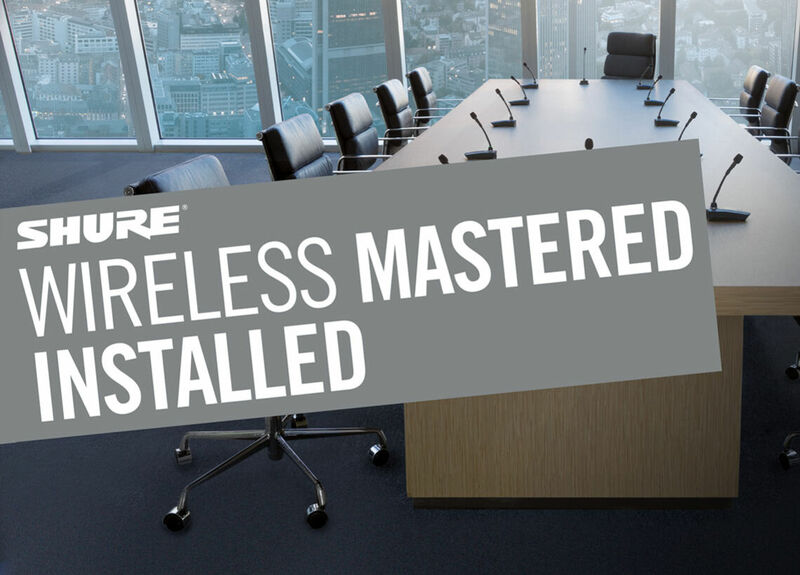 These networks can range from simple point-to-point connections to larger networks spanning several locations. 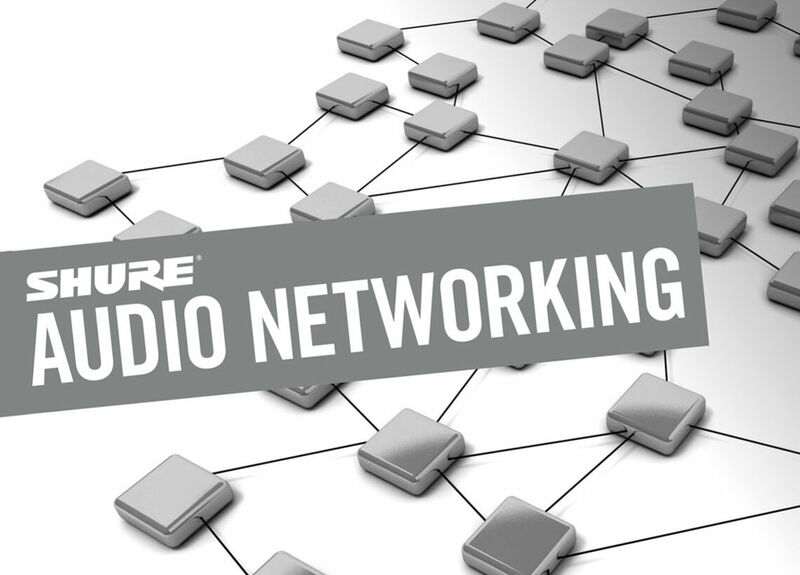 Audio Networking is aimed at audio engineers who want to gain a better understanding of the IT networking standards commonly used in today’s audio transport protocols. 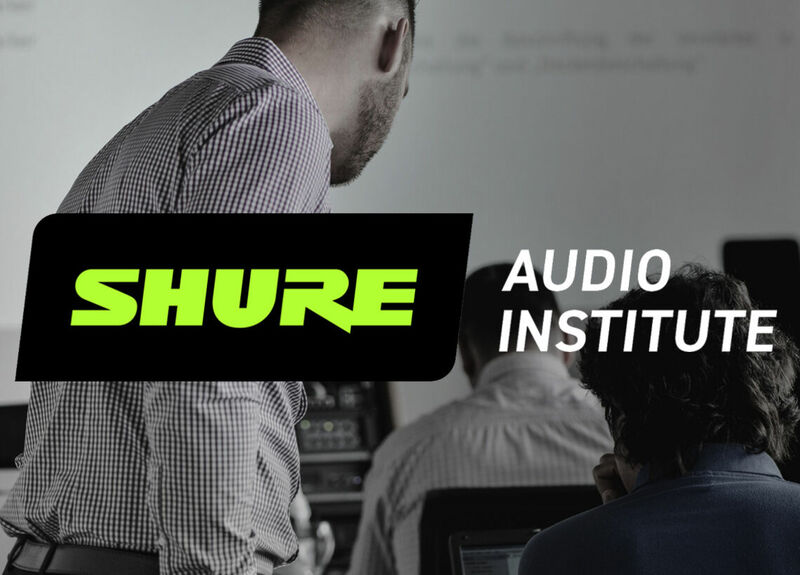 The seminar will explore the path from point-to-point digital audio transport through to modern converged networks, and the future interoperability offered by standards such as AES67. 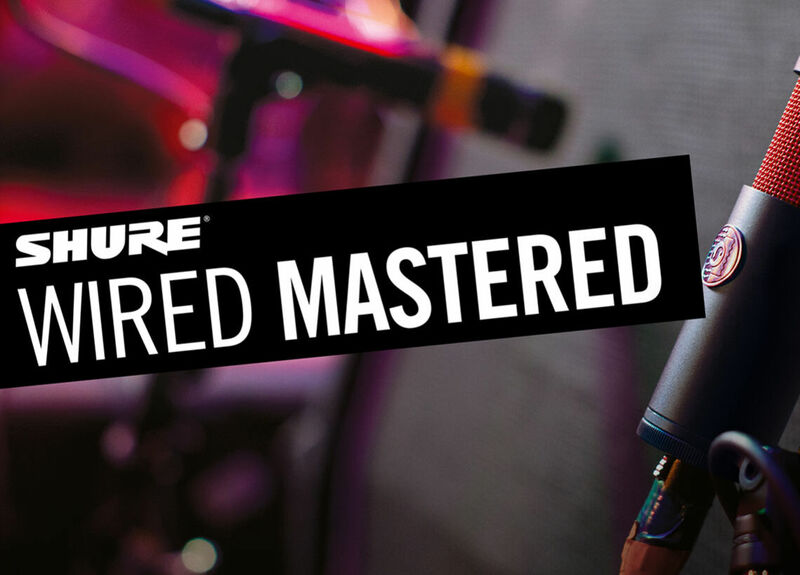 Free of charge to Shure Distribution UK partners (Value £99+VAT). Non-partners also free of charge (subject to availability).